ALWAYS ~ FREE Shipping in the USA! No surprises at checkout. We offer FREE shipping on all items. Please be patient it may take 2-3 weeks to receive your items. Thank you for understanding. We are proud to offer domestic and international shipping services that currently operate in over 200 countries and islands worldwide. Nothing means more to us than bringing our customers great value and service. We will continue to grow and meet the needs of all our customers, delivering a service beyond all expectations anywhere in the world. Packages are shipped from various shipping centers both domestically and internationally. Our shipping times may take an extra day or two but this is how we pass on the savings to you. As a small business owner, we can't compete with some of the giants who offer 2-day shipping BUT our prices are 50% lower than our competitors. Packages will arrive via USPS via tracking #. Your order did not arrive due to exceptional circumstances outside the control of isupportlawandorderstore (i.e. not cleared by customs, delayed by a natural disaster). Love this hat!! Thanks Armando. 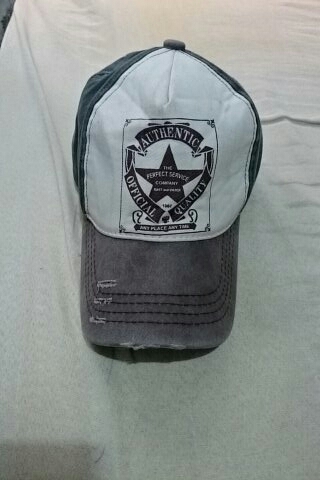 My everyday cap!! Thank you Law and Order for having products not just police related. We love your store. Keep up the good work and doing God's work.